My Dreamforce 2017 Session Videos Now Available! – The Salesforce Mobile guy! My Dreamforce 2017 Session Videos Now Available! 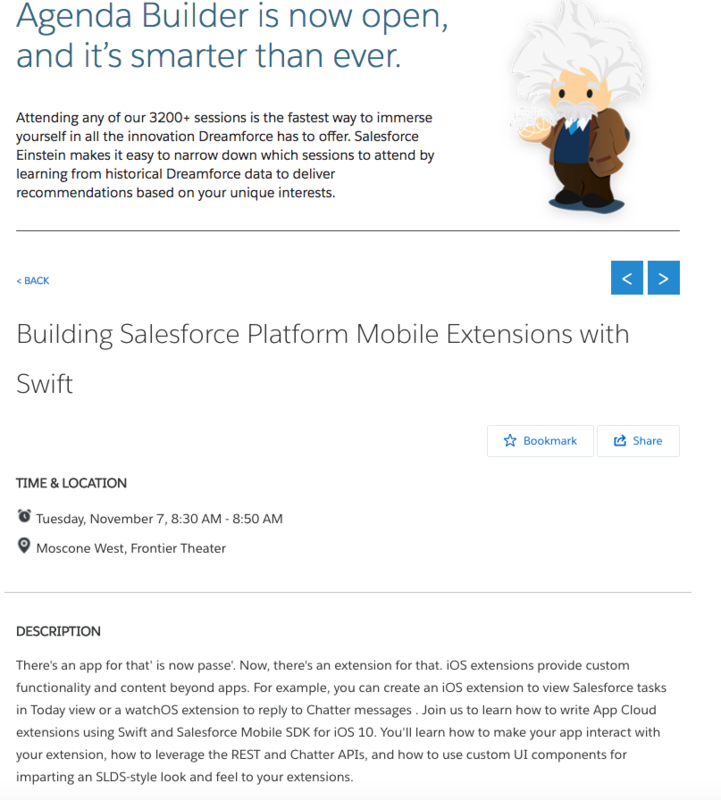 As I mentioned in my last post, I had a couple of sessions to present at Dreamforce 2017! It was a busy week with lots of hustling and juggling between presenting sessions, attending sessions, booth duty, keynotes, client meetings & lots of walking around. The videos for all sessions are being uploaded on a daily basis by the Dreamforce content team. You can find all Dreamforce 2017 videos here. 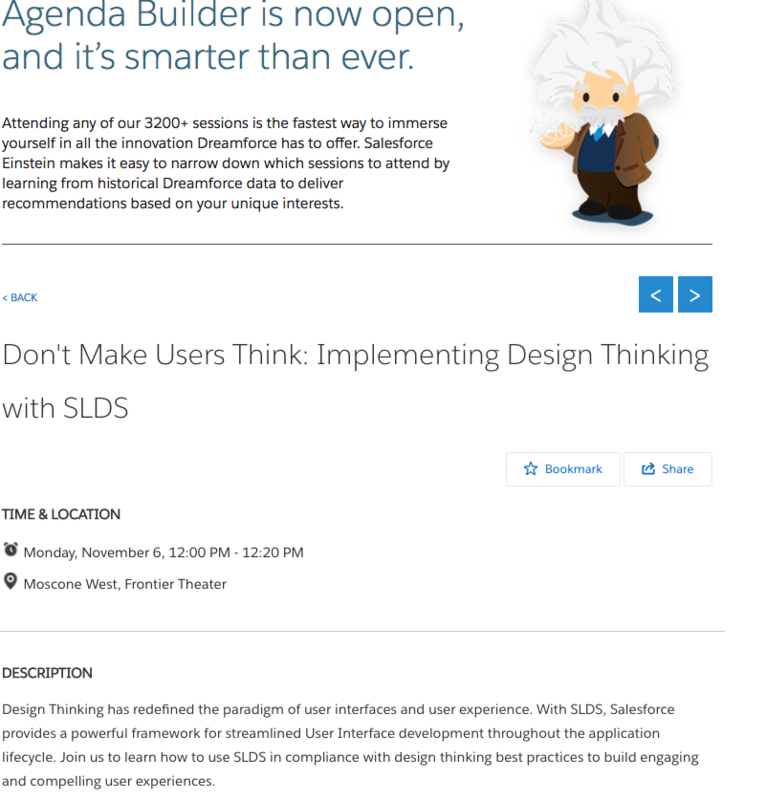 Here are the links for the sessions I presented at Dreamforce this year. Click the image below for the link to this session video. I had great fun presenting both sessions and it capped off a busy yet memorable week! Having said that, I’m already looking forward to the opportunity of presenting again at Dreamforce 2018! 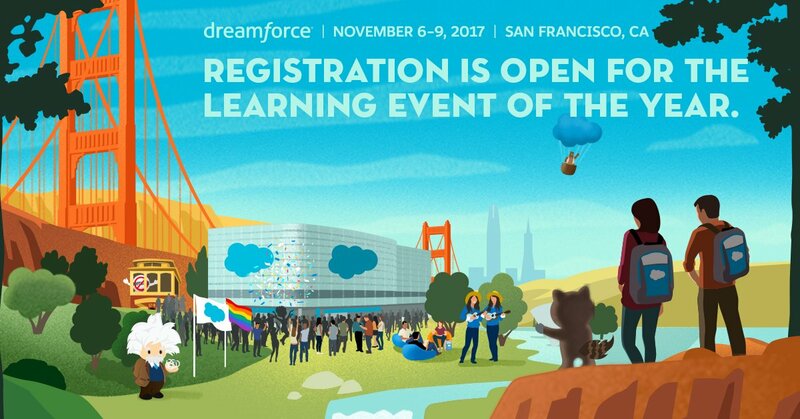 ← My Dreamforce 2017 Sessions!